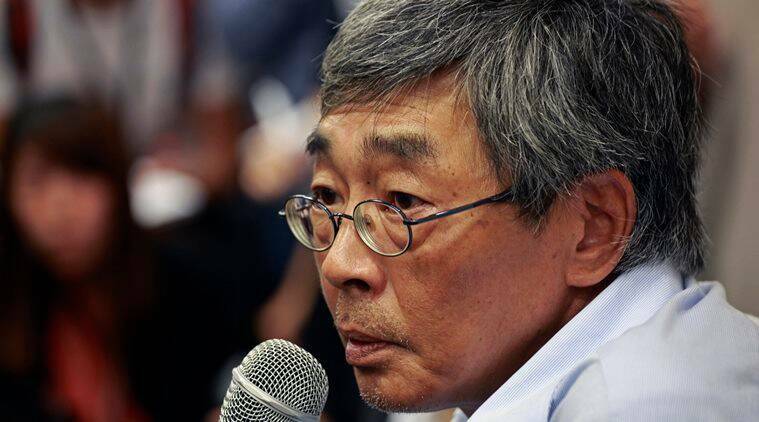 Lam Wing-kee told reporters he had been arrested and detained in China for more than eight months causing demonstrators to gather at the liaison office and protest against cross-border abductions. 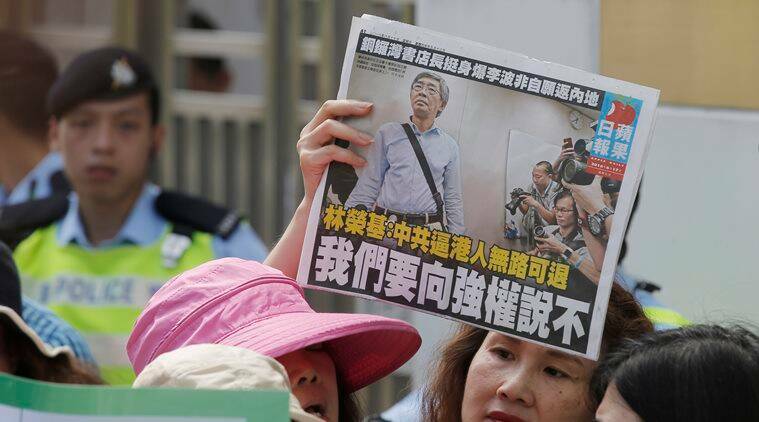 More than 100 activists marched on China’s liaison office in Hong Kong on Friday to protest against the detention of five booksellers after one of them recounted his ill-treatment by Chinese authorities. The disappearances had prompted fears that mainland Chinese authorities might be using tactics that erode the “one country, two systems” formula under which Hong Kong has been governed since its return to China from British rule in 1997. Lam Wing-kee on Thursday told reporters he had been arrested and detained in China for more than eight months, and that one of his colleagues, Lee Bo, a British national, was abducted from Hong Kong by mainland Chinese authorities. The account contradicted China’s official statements that its law enforcement officials would never do anything illegal in regard to the case. 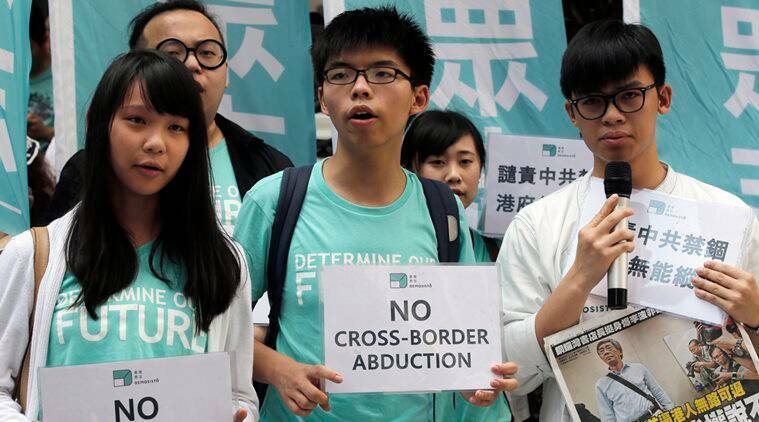 On Friday, demonstrators gathered at the liaison office, Beijing’s representative office in Hong Kong, and protested against “cross-border abductions”, saying the Hong Kong government had not done enough to investigate the case. The demonstrators also tossed over the front gate of the office several newspapers carrying front-page pictures of the booksellers, a petition letter and copies of books about Chinese President Xi Jinping, while a dozen police stood by. No officials of the liaison office were immediately available to comment. China’s Foreign Ministry said it respected the rights and freedoms of Hong Kong residents and Lam’s arrest was lawful. Hong Kong’s acting leader, John Tsang, once again reiterated that it was illegal for any outside authorities to enforce laws in Hong Kong, but stopped short of saying what follow-up steps his government would take. “It is unacceptable to us,” said Tsang, the city’s financial secretary. All five of the men who went missing and later appeared in mainland Chinese custody worked at Causeway Bay Books, which had specialised in publishing and selling gossipy books about Chinese leaders, including President Xi Jinping. Hong Kong is a special administrative region of China. It was returned to Chinese Communist Party rule in 1997 under a “one country, two systems” framework that guaranteed separate laws and freedoms not granted elsewhere in China for 50 years. Lam told a news conference he had been blindfolded, handcuffed and repeatedly interrogated in a small room where he was kept by himself, and barred from making calls to relatives or contacting a lawyer. He said he had been detained by a little known “Central Examination Group” of the Chinese Communist Party – a special task force that reports to senior Beijing leaders. “This means that he wasn’t detained by rogue officials or local officials, but at the highest level,” said William Nee, a China researcher of rights group Amnesty International. 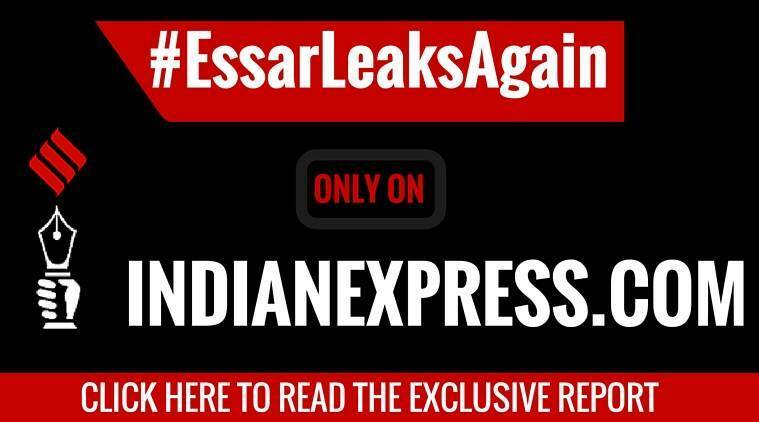 One of the booksellers rejected Lam’s statement on social media on Friday, however. Lee Bo, the British national, said on his Facebook page he had never told Lam he had been “forcibly taken away to China” and had never heard of the “Central Examination Group”. Only one of the five, Swedish passport holder Gui Minhai, remains in detention in China.